Hey guys! 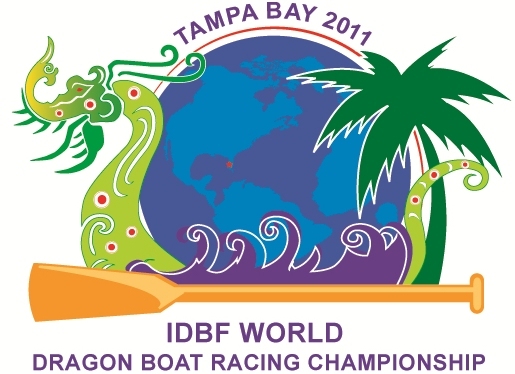 Jerm here back again with another update on the 10th Annual IDBF Dragon Boat World Championships here in Tampa Bay! August 2 at Curtis Hixon Park Waterfront Park from 6-9 pm, will be the opening ceremonies for the event! The ceremonies will be free and open to the public, so feel free to make it a family event and come out to support this awesome event here in the Tampa Bay area! As part of the festivities, expect to see an Olympic style Parade of Nations followed by World Class Entertainment that will serve as the Grand Welcome to Tampa Bay for the athletes and officials on hand! Trust me folks when I say that you won&apos;t want to miss this one, as it will be a ceremony for the ages here in Tampa Bay! Bring the family and kids out as well to see world class athletes at world class venues here in Tampa Bay! That&apos;s all for now, but stay tuned in for more updates on Dragon Boat related Tampa Bay area events and things to do in Tampa Bay!